Favorite episode for Twelve/Peter in season 10b? Favorite episode for Twelve/Peter in season 10a? Which season did you like the most? 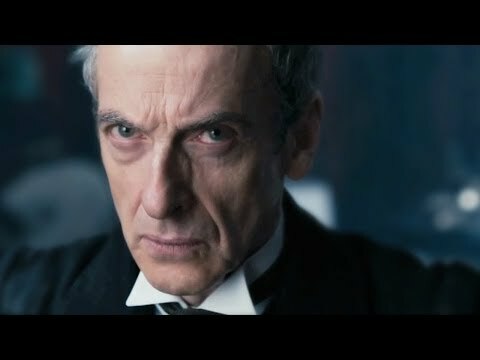 How did you like Twelve in "The Return of Doctor Mysterio"? Favorite episode for Twelve/Peter in season 9a? What do you think about Peter Capaldi as the next Doctor? a poll was added: Favorite episode for Twelve/Peter in season 10b? a poll was added: Favorite episode for Twelve/Peter in season 10a? When was Peter Capaldi born?